The wind parks are located on the Fosen peninsula in central Norway. Finnish cable manufacturer Reka Cables has signed a deal to provide Norwegian construction company Linka AS with 210 kilometres of cable for three wind parks in Norway. The construction of the Geitfjellet, Harbaksfjellet and Kvenndalsfjellet wind parks started in 2018 and, upon completion in 2020, they will be part of the largest onshore wind farm in Europe – Fosen Vind. 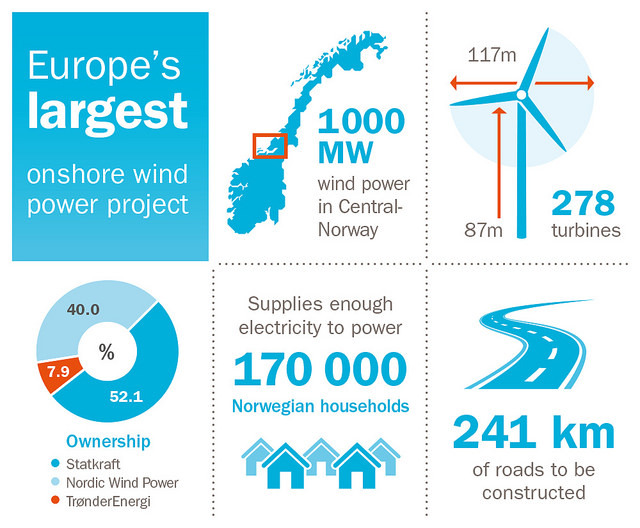 The Fosen Vind windfarm will become Europe’s biggest windfarm upon completion in 2020. The 100 wind turbines in the three parks are expected to have a total electricity output of 1 400 GWh. 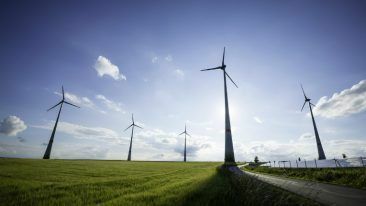 Overall, the 1.1 billion-euro, six-park windfarm will boast a nameplate capacity of 1 000 megawatts. Reka’s 36 kV medium-voltage cables will carry energy from the wind turbine towers, through challenging above-ground environments, to link the windfarm to the local distribution network. 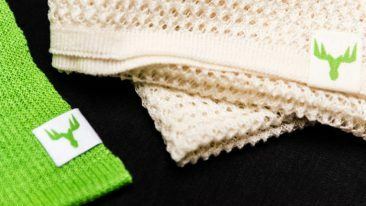 The company has solid operations in the Nordics, with a presence in Sweden, Norway and Denmark. Its other main market areas are the Baltic countries and Russia. Reka Cables is a subsidiary of Finnish industrial owner and developer Neo Industrial.